The Sikh community of immigrants in Greece counts over 20,000 people. 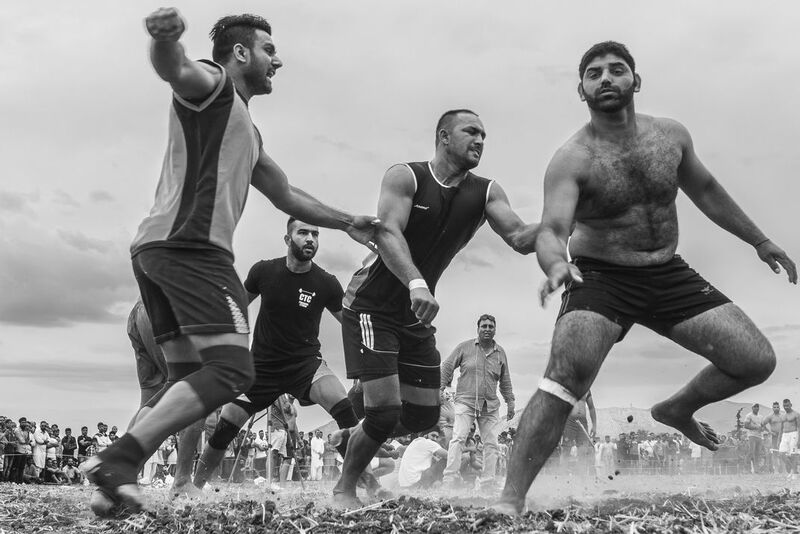 Sometimes they collect from all over the country and they play the group game called Kabaddi that is a combination of wrestling, running and tactics. Date Uploaded: Sept. 8, 2017, 4:33 p.m.